But… but… that’s not IP, that’s IPv4! 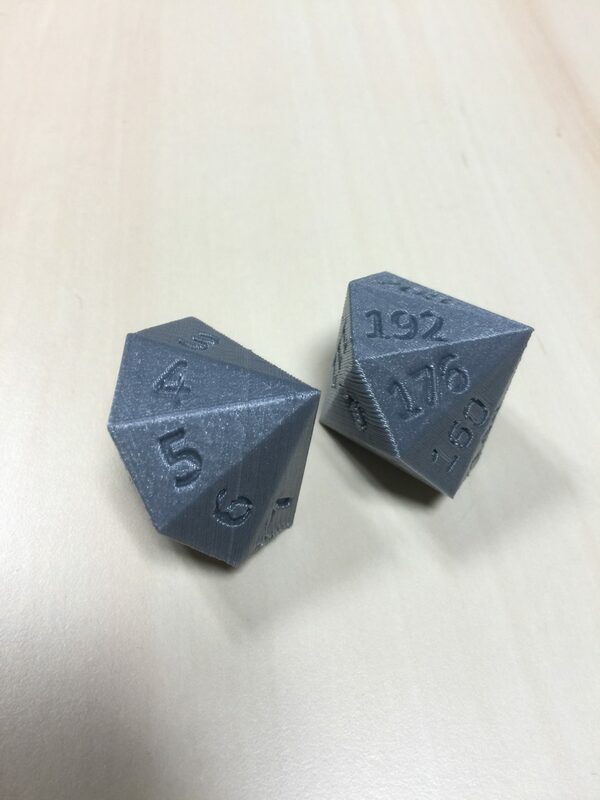 Where are the 3D printed iPv6 dices ? Well, this *is* one for the history books.